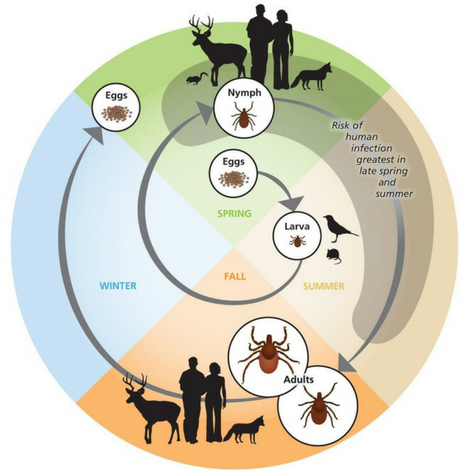 Understanding the life cycle of a tick and the different stages it goes through can help prevent and effectively eliminate populations before they become a problem and infestations persists. Ticks have 4 distinct stages to their life cycle; Egg, Larvae, Nymph, and Adult. There are dozens of different tick species that are commonly found across Canada. Two of the most common types are Black Legged ticks (formerly know as the Deer Tick), and the American Dog tick. Black Legged ticks are the common vector for Lyme Disease. Infected ticks can spread the disease to humans and dogs through their bite. 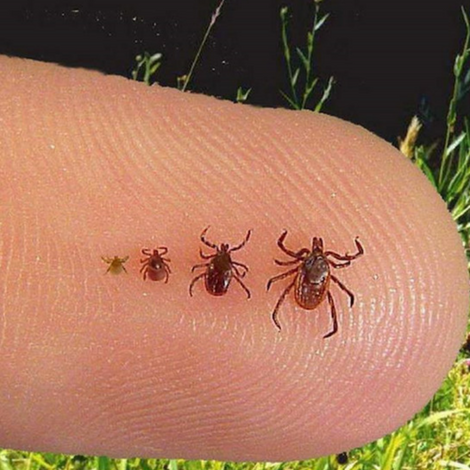 Ticks feed on three hosts during their during their development because the larval, nymphal and adult stages each require nourishment in the form of a blood meal. Mated females lay thousands of eggs on the ground. The eggs hatch into larvae or "seed ticks" which only have 6 legs. Female adults die after egg-laying is complete. Ticks are a growing concern in Canada, especially with the ever-increasing risk of Lyme disease. 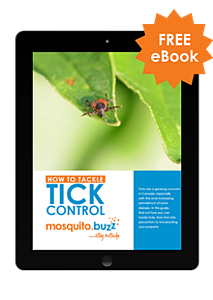 In this guide, find out how you can tackle ticks, from tick bite prevention to tick-proofing your property.